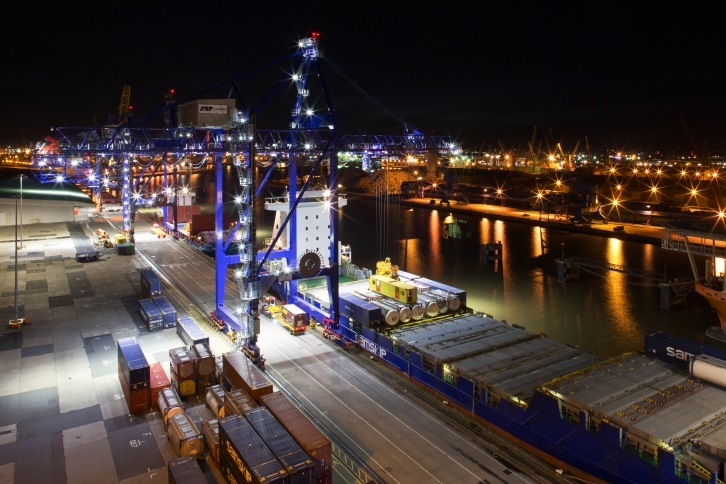 Associated British Ports (ABP), the UK’s leading ports operator, recently announced an additional investment to boost facilities at its Port of Hull, bringing the group’s total investment to £250 million since the EU referendum in 2016. This programme of investment demonstrates the group’s commitment to keeping Britain trading with Europe and the rest of the world after Brexit. ABP is actively working to support businesses anxious about the event of a No-Deal Brexit and the potential severe disruption this may cause at the Port of Dover. ABP’s container and ferry facilities on the Humber are capable of helping businesses bypass such disruption, providing regular and reliable links to Europe. Over 70 sailings every week connect the Humber to a number of destinations including Belgium, the Netherlands, Denmark and Poland. Investment highlights include: £50 million to boost capacity at its container terminals at ABP’s ports of Hull and Immingham; £65 million to help ensure the future of the steel industry on the river Humber; £55 million to enhance the automotive and cruise offering in the Port of Southampton; and a range of other investments throughout its network of 21 ports across England, Scotland and Wales. ABP has continued to invest in the very best facilities and services available for its valued customers, supporting their growth, as well as continuing to help safeguard jobs and contribute to the UK economy. Henrik Pedersen, Chief Executive Officer of ABP, said: “For ABP, ‘keeping Britain trading’ is a responsibility that we are passionately committed to. We are continuing to invest in our people, equipment and capability, so that we have the flexibility and resilience we need to help UK trade to flow and grow. We have already seen volumes begin to rise at our ports on the Humber as customers look for alternatives to Dover. Our ports have been operating to world-class standards for many years, we have proved that we are ready to handle new customers’ requirements. ABP is an important component in the UK’s trading infrastructure, handling almost £150 billion of UK trade across its port network, contributing around £7.5 billion to the UK economy and supporting almost 120,000 UK jobs across its supply chains. In addition, it has a vast landbank surrounding its ports, which provides ample room to grow and enhance operations. Night photograph at ABP’s Port of Hull. Image by ABP. For further information about ABP’s Brexit resilience offering, please email resilience@abports.co.uk. Or click here for our resilience brochure.